After breakfast, in the morning, start for excursion to Tshangu Lake - situated at a height of 12400Ft / 3780 Mts / 43Kms in 3Hrs one way, with an average depth of 50 ft. The cool water of the Lake is perfectly attuned with the scenic beauty around. Back to Gangtok and Overnight at Hotel. (Incase of Land slide or any reason Tshangu Lake is closed we will provided alternate sightseeing). 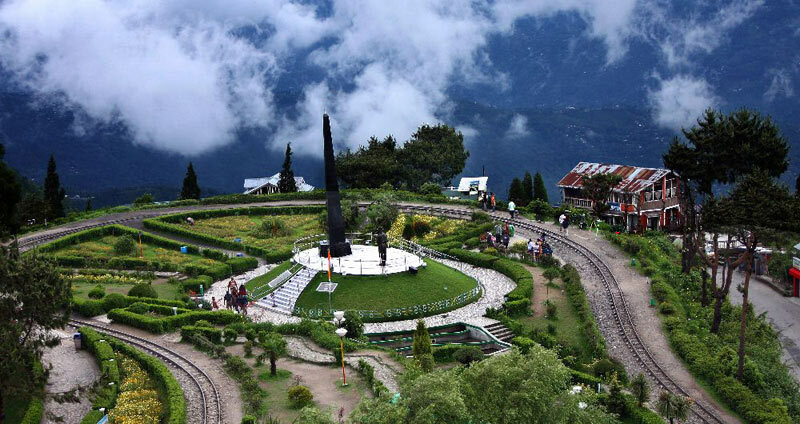 Go for a half day sightseeing covering Jhakri Water Falls (04 hrs) along with Droul Chorthen, Research Institute of Tibetology, Directorate of Handicraft & Handloom & Flower Show. 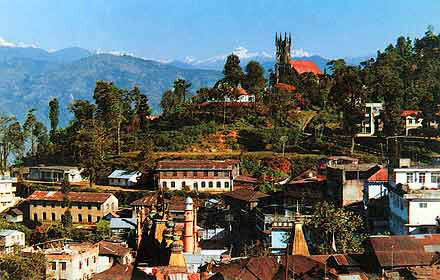 Afternoon transfer to Kalimpong (3937 Ft / 1200 Mts, 85 Kms / 03 to 04 Hrs), Check in & over night at Hotel. Today after Breakfast visit Dello Hills, Dr. Graham's Home, Flower Nurseries, Jang-Dong-Palriffo Brang and Durbin Dara Hills. 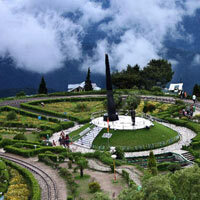 Transfer to Darjeeling (7380 Ft / 2250 Mts, 70 Kms / 03 to 04 Hrs), Overnight at Hotel. Transfer to NJP Railway Station / (IXB) Bagdogra Airport (110 Kms / 04 to 05 Hrs) for your onwards connection. 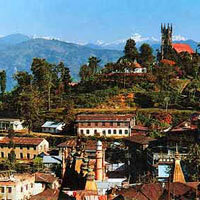 Tour Details: Gangtok (2N) - Kalimpong (1N) - Darjeeling (2N)Any meals other than those mentioned above. ~^#^~~^#^~The Package is applicable only to Indian Nationals. A minimum package of 0 2 persons is required. Children above the age of 12 years will be charged the applicable adult rates. All rates are for standard rooms & bookings subject to availability. Rates are subject to change. Tour confirmation only on receipt of full payment. Cancellations received within 72 hours of the scheduled arrival are not entitled to any refund. Note: Any change in the number of passengers will lead to change in package cost. Notes: A Govt. Service tax of 3.09% would be applicable on the total package cost.